Surrounded on all sides by nature, with interiors inspired by the boutique hotels of Tuscany, the Pastoral Hotel offers something for every taste. Explore our pathways and a magical promenade along the River Jordan; relax in the hotel restaurant, the spacious lobby and the hotel bar; enjoy the quiet of the intimate library; and revive your body and spirit in the cool, spacious pool. The rich menu of the Pastoral restaurant combines an abundance of dishes, international flavors and a special aroma unique to the Galilee, all presented in an irresistible, colorful display. 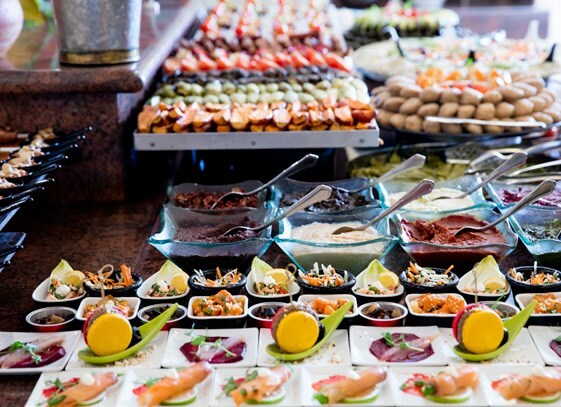 A buffet featuring a generous spread of delicacies is complemented by a selection of extraordinary desserts, direct from our kitchens. Local wines are sourced from the wineries of the Galilee and Golan region. Kosher supervision of the restaurant is provided by Rabbi Tzfania Drori. 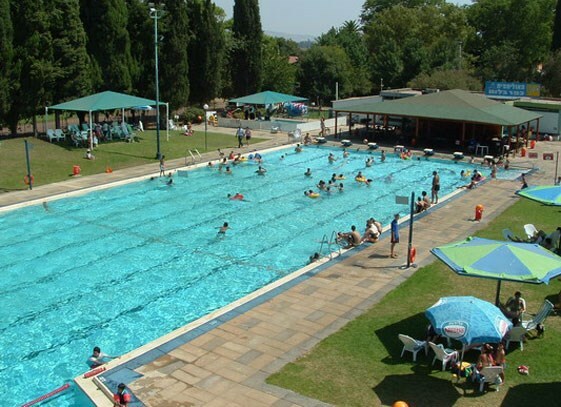 The Kfar Blum Olympic swimming pool is set within a green tableau of grass lawns, tall trees, shaded corners and expansive views of the Golan Heights. For your comfort and convenience, you will find facilities including a toddler pool, sun loungers, umbrellas and a snack bar serving light meals, ice-cream and soft drinks. Entrance to the pool and use of a towel are free for hotel guests. The pool is open from Passover until Simchat Torah. Guests are also invited to use a combined indoor sports field, located close to the main hotel complex. Open the door and step into a space of calm and gentleness, where the peace and positive energy of the Pastoral Spa eases both body and soul. Choose from dozens of body and cosmetic treatments as you embark on a pampering journey that includes full use of the spa facilities. Guided and looked after by our skilled staff, hotel guests and visitors alike are invited to enjoy either a single treatment or a special day of pampering. Picture the inner courtyards of an Italian village mansion, drawing in family and friends to share memorable experiences and warm words. This is how it feels to be in the lobby of the Pastoral. Enjoy a cool drink and a light meal in this indoor courtyard, featuring a series of beautifully designed arches, a particularly high ceiling, and passageways extending out to reception, the restaurant, the halls and the spa. 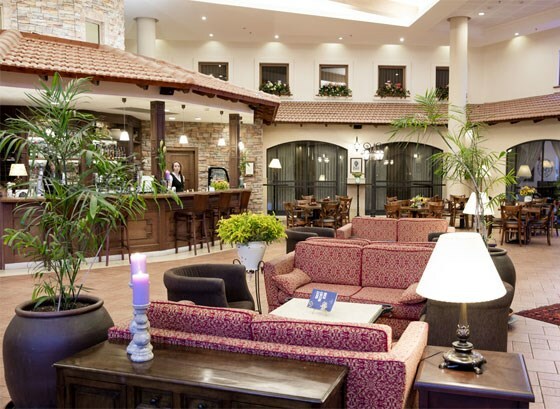 The lobby is furnished with plush sofas, and located alongside a bar where a light menu of sandwiches, salads, fresh pastries, quiches and cakes is served, both during the day and into the evening. A rich menu of alcoholic drinks and selection of premium wines is also available. The Pastoral library is an intimate space in which to browse books of prose and poetry, to be inspired, to exchange words and to sink into that unique feeling of ease that comes with culture at its best. There is no charge for using the library. Guests are asked not to remove the books.